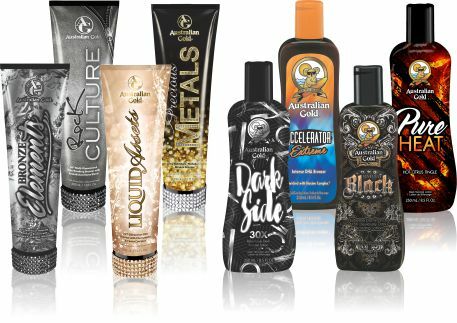 When you want optimum results, Australian Gold’s tanning commitment to the perfect tan blazes the competition. 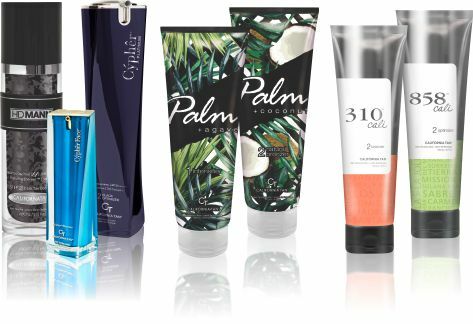 Designed around the concept that healthy beautiful skin achieves a more superior dark color, each formula contains vitamin therapy and omega tanning oils to nourish your skin. Maximize your indoor tanning effects and avoid the flakes. 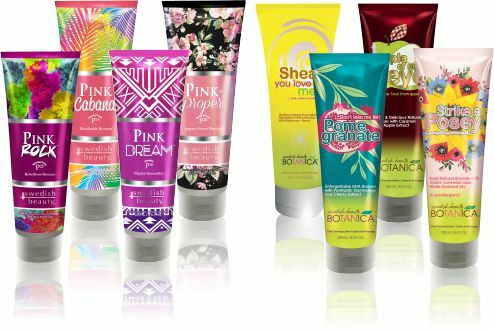 Stay moisturized and stay tan longer through superior bronzing power for a perfect sun-kissed glow. Swedish Beauty tanning lotions gratify even the most finicky tanner. From the land of midnight sun, feel the wrapping of the purple lights around you as its vitamin rich formulas offer nothing less than luxurious tanning skincare. 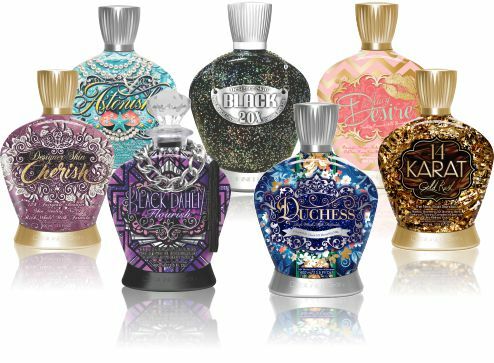 Advantage from its advanced bronzers with zenith tingle powers to create the most beautiful tan of your lifetime. With Swedish Beauty tanning lotions the velvet blacklight is never hard to capture. Reach for Swedish Beauty tanning lotions and step out of your dreams because you are in control.